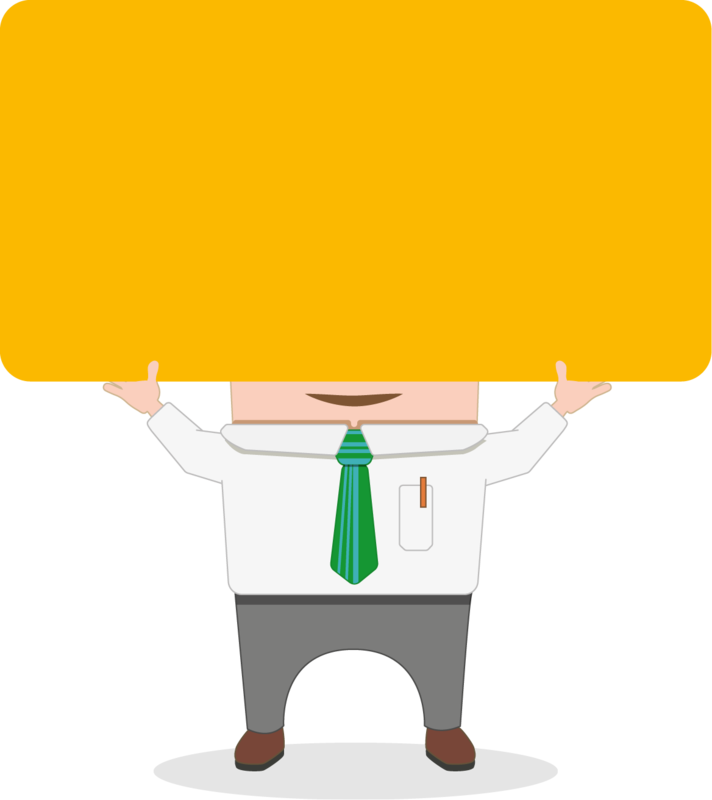 Flat Fee Recruiter - Who are we? Flat Fee Recruiter isn’t about re-inventing the wheel, but we love making life easier and more cost-effective for anyone challenged with online job advertising and the wider recruitment process. 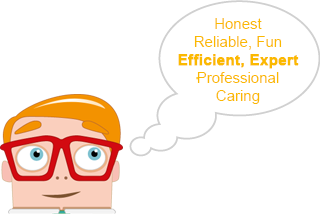 At the heart of Flat Fee Recruiter are a bunch of really special people – our immediate family. Each member is a committed and hardworking hero, who loves solving problems and making sure that every customer is a happy one. Although we are a small company, we have lots of big ideas about recruitment. For the last 14 years, we have been listening to our customers and waking up the recruitment industry by providing online, low-cost recruitment solutions. There is more than one way to fill a job vacancy and Flat Fee Recruiter would love to show you an alternative way, whether you are a small or large business recruiting one or hundreds of people a year. 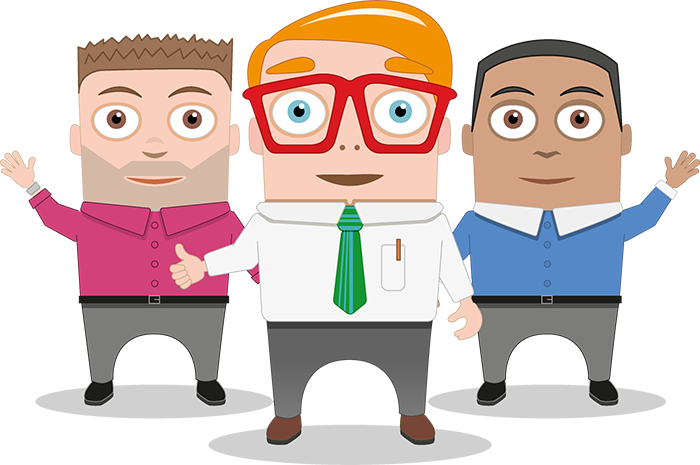 Why not get in touch today on 0113 3227243 for a no non-sense and honest chat about your job vacancy.